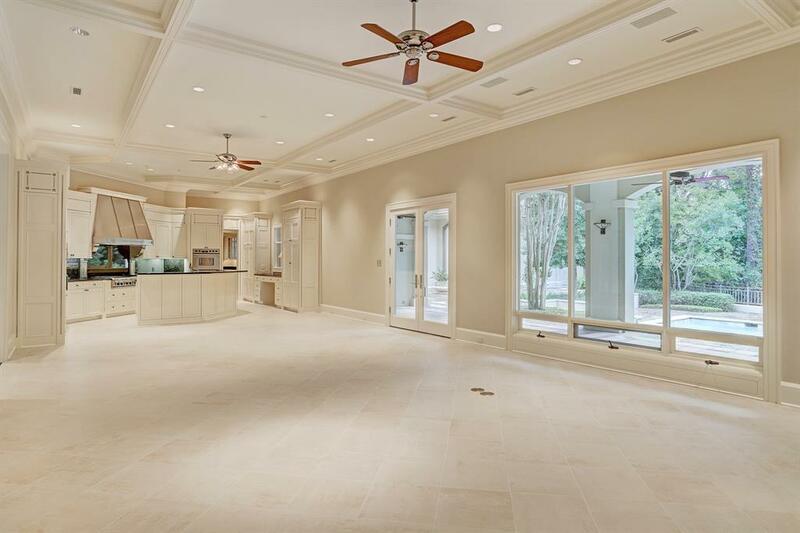 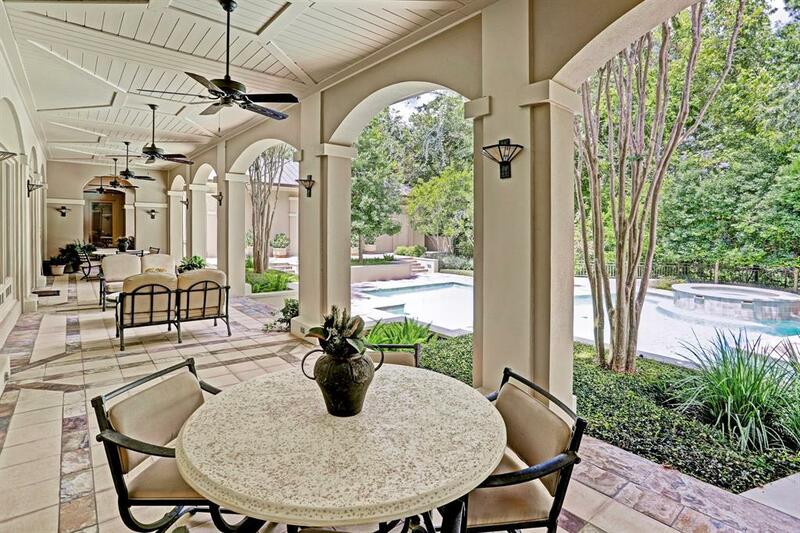 Imagine the opportunity to purchase a stunning custom home for an INCREDIBLE PRICE on a quiet cul-de-sac across from Kinkaid in Piney Point. 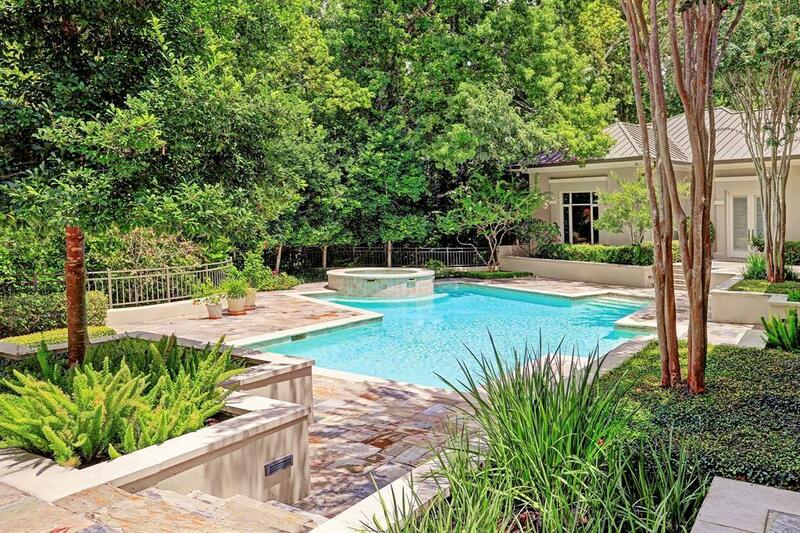 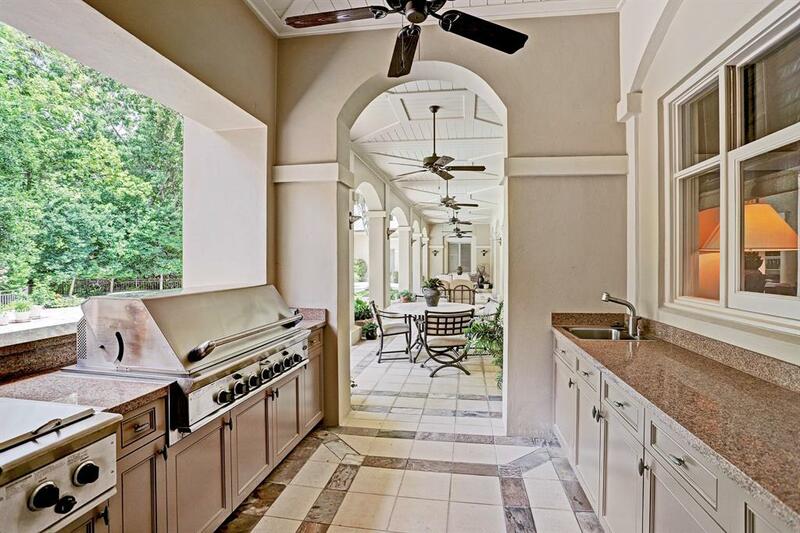 Situated on a 38,000+sf lot with a resort-style backyard with summer kitchen, pool/spa + large separate green space. 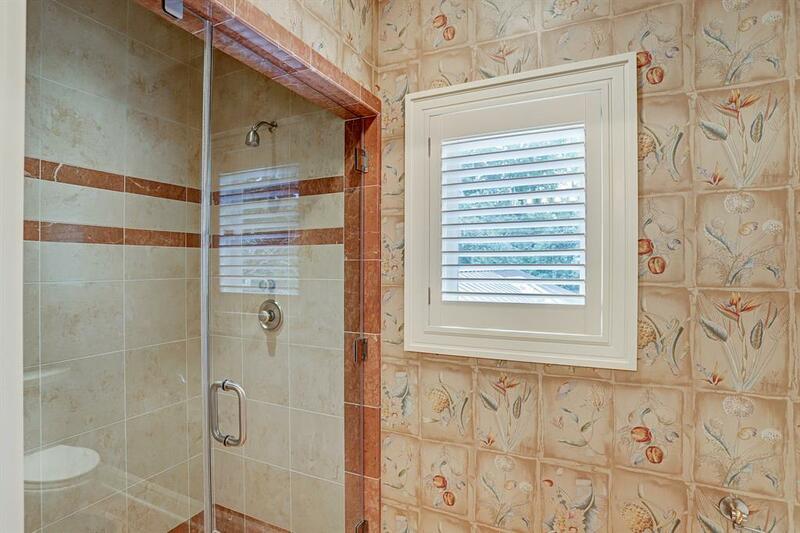 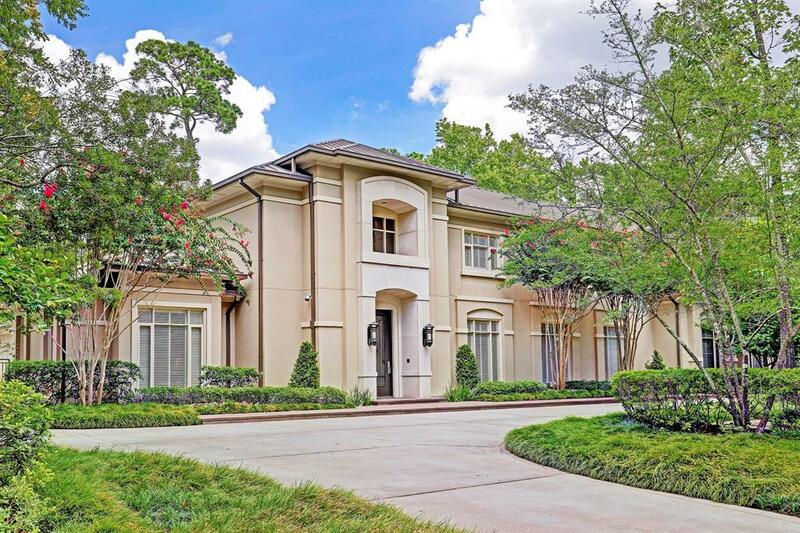 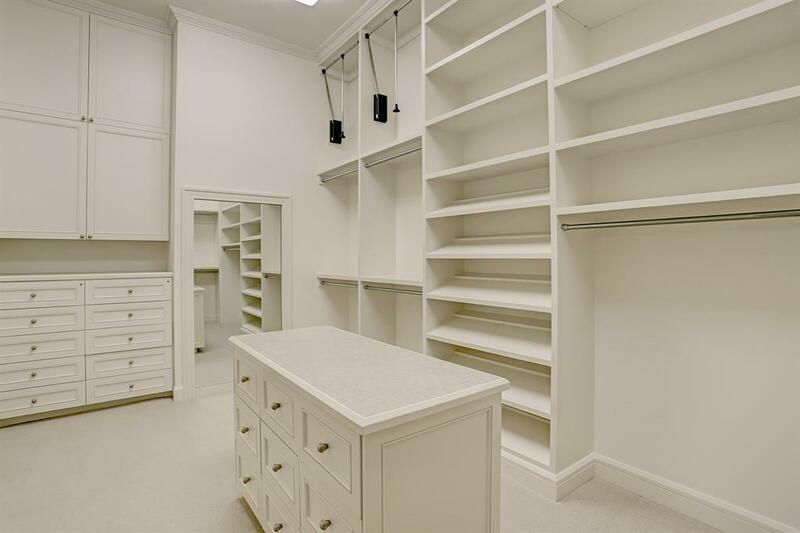 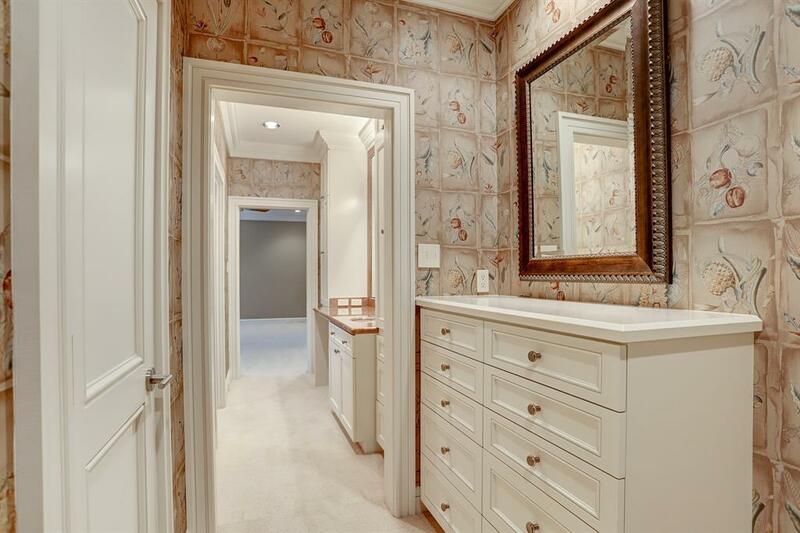 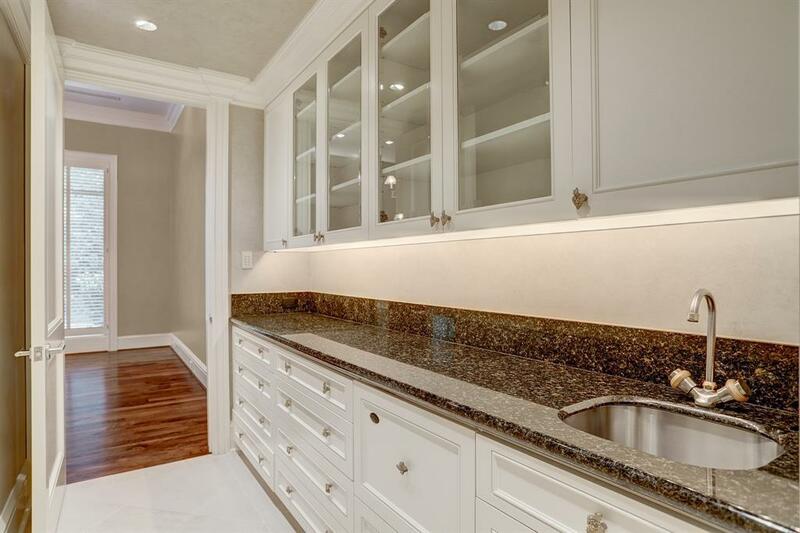 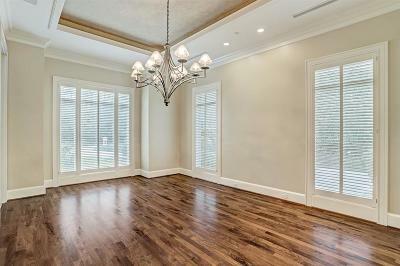 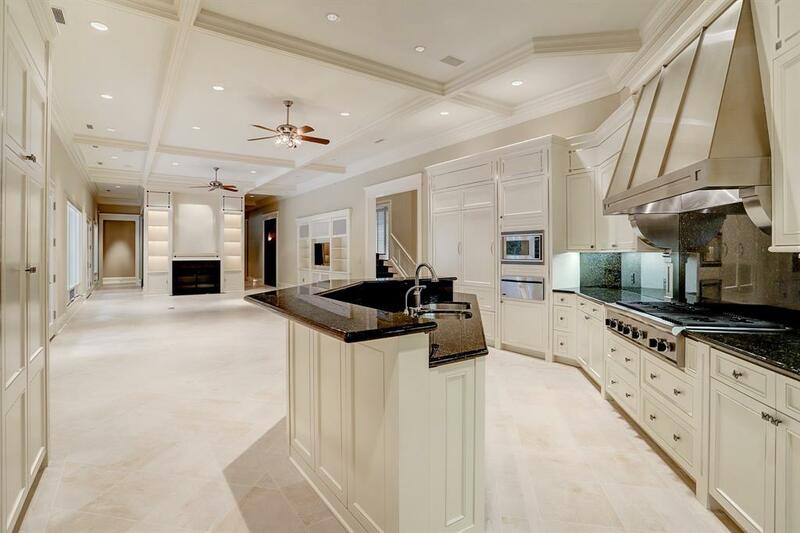 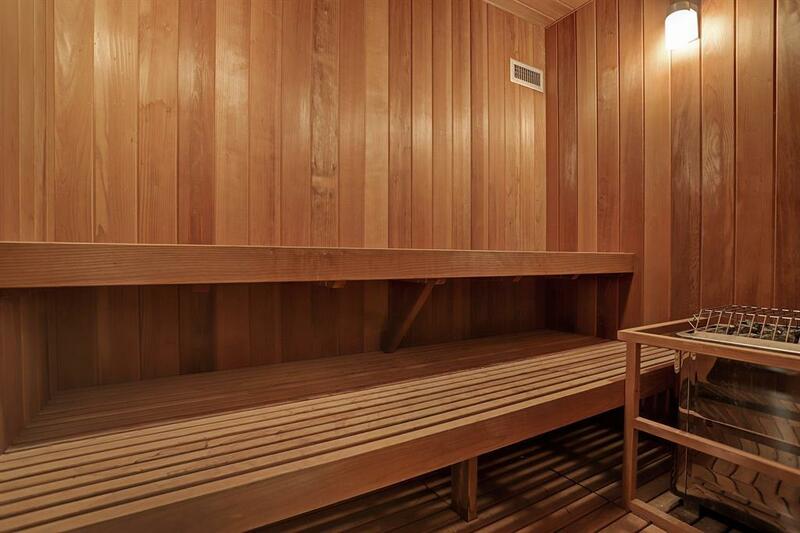 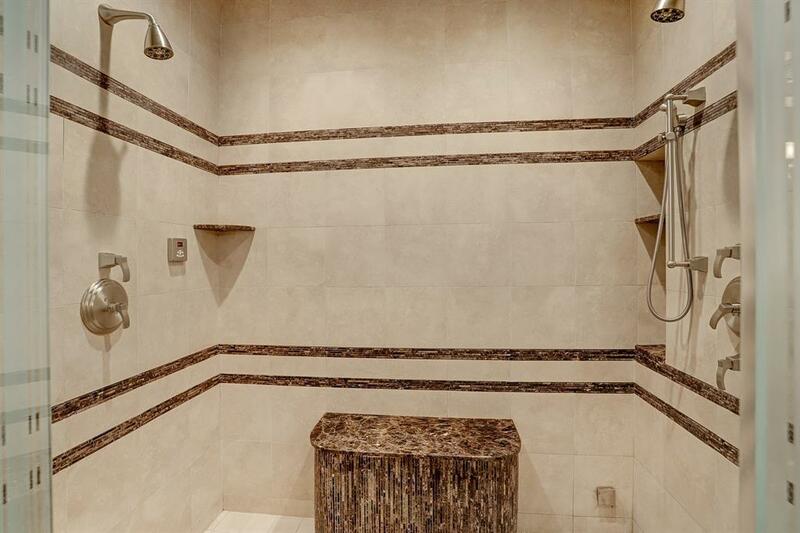 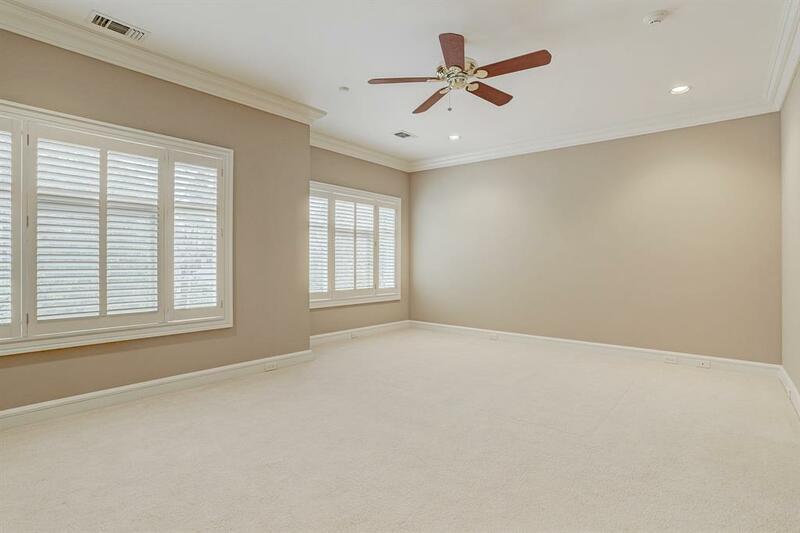 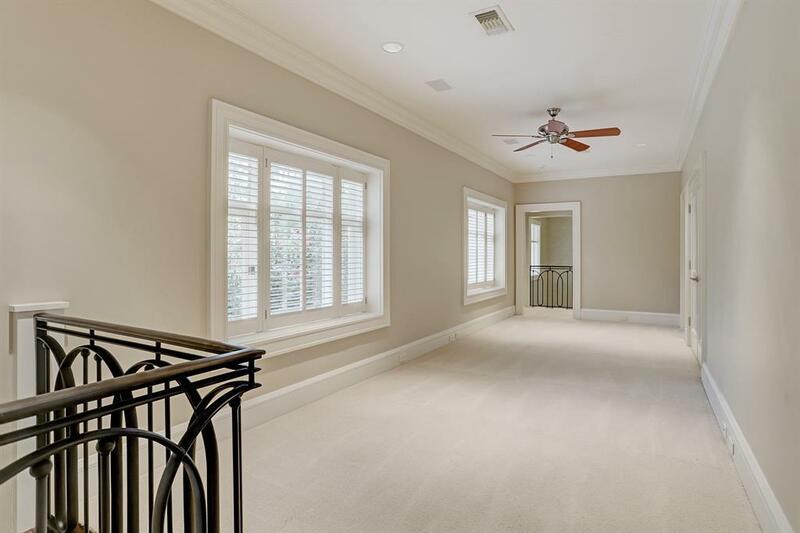 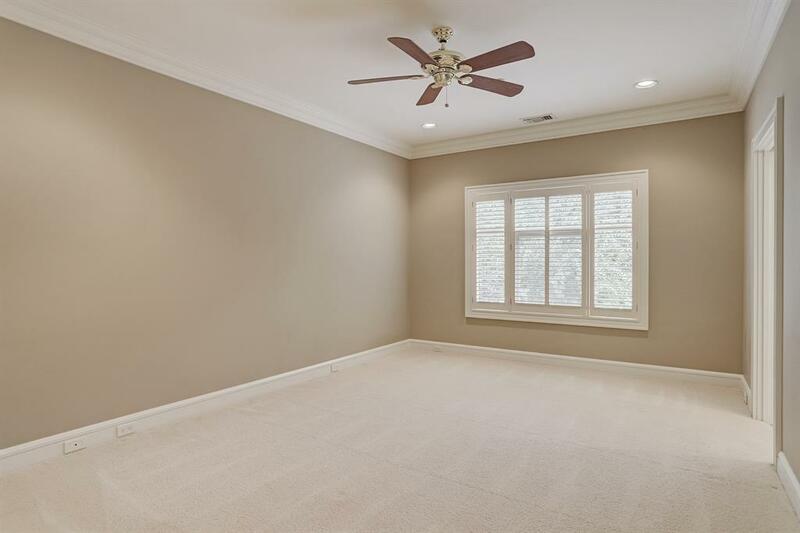 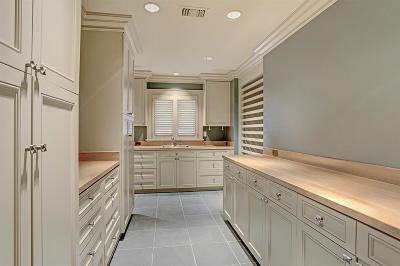 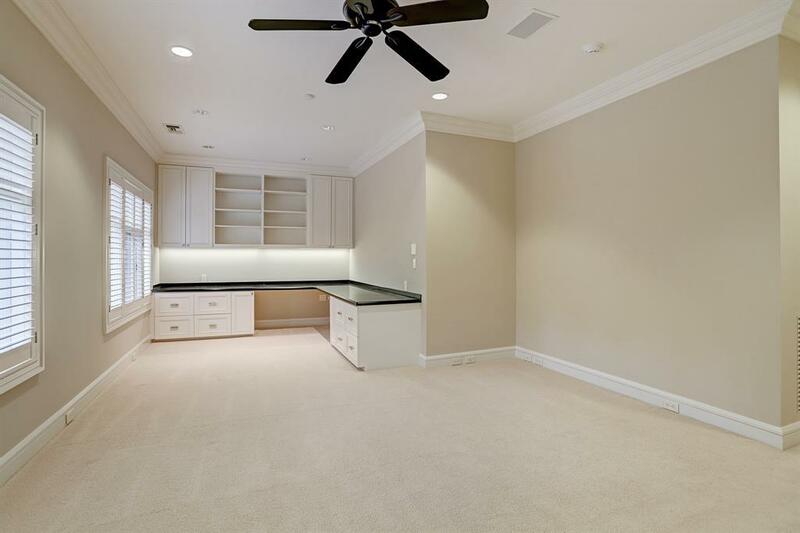 Huge master down features 4 closets, packing islands & master bath with sauna, steam shower + whirlpool tub. 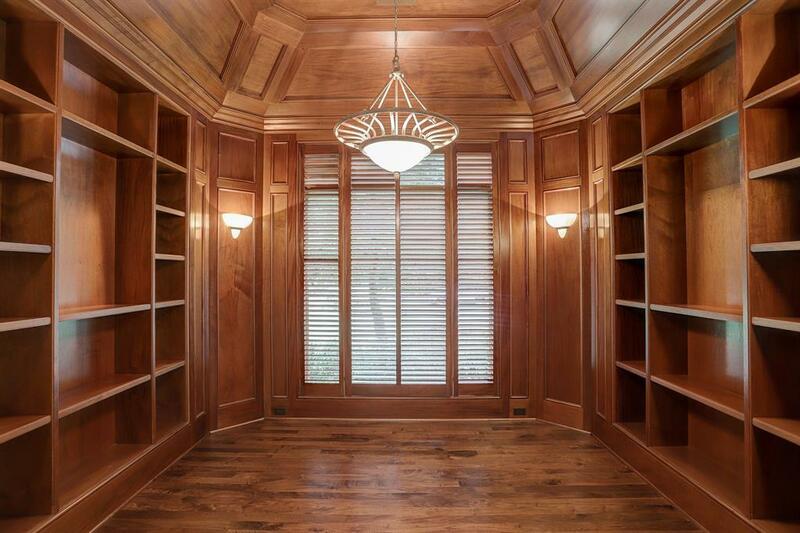 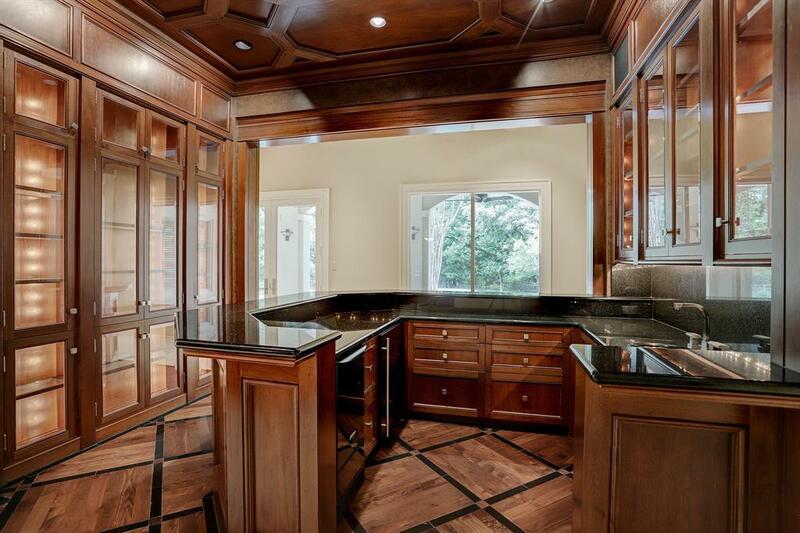 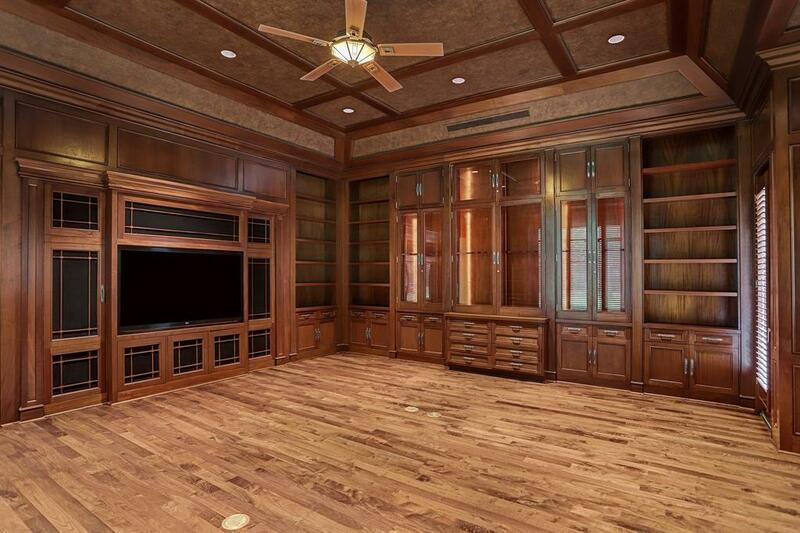 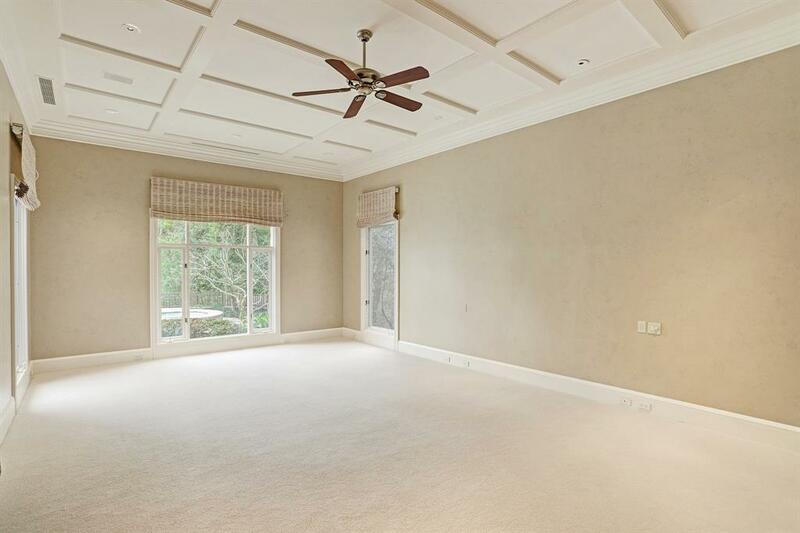 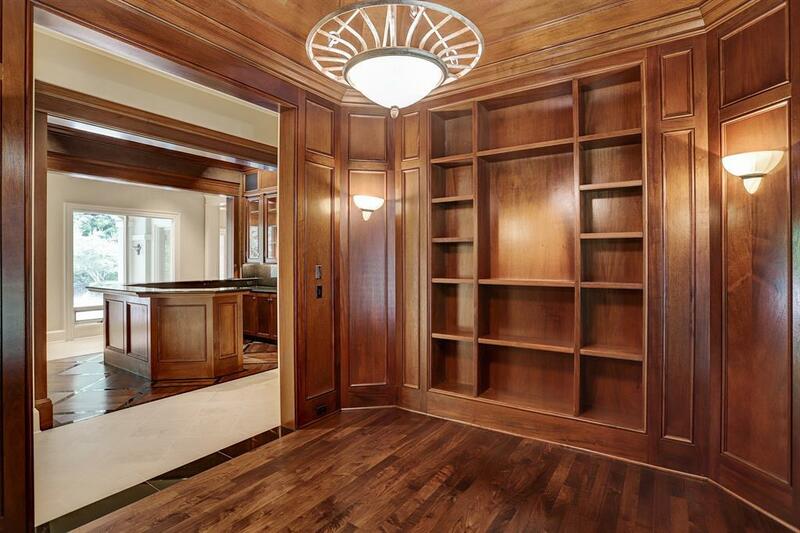 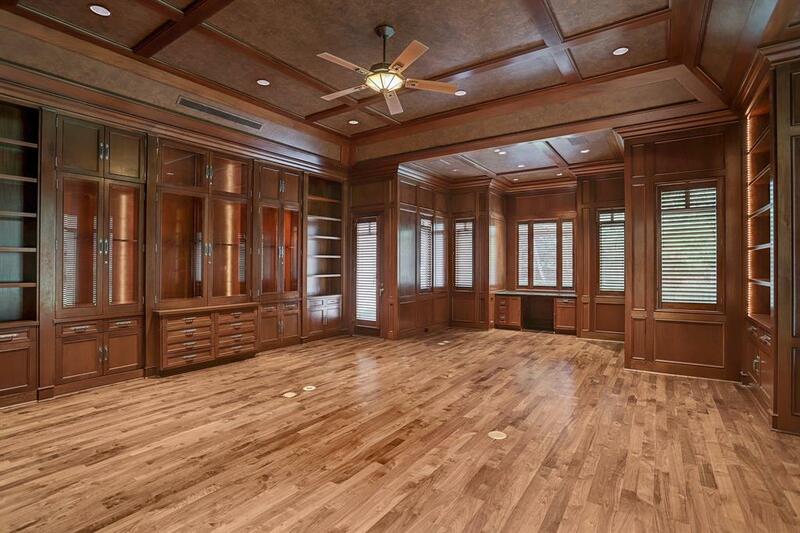 Handsome wood paneled library/media room with backlit built-ins + tremendous storage. 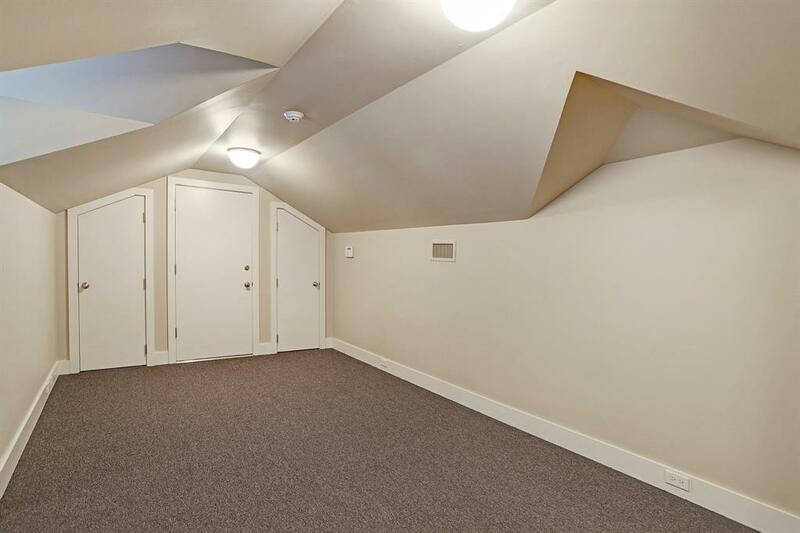 Upstairs gameroom/den + 3 bedrooms AND large air-conditioned (sheetrocked & carpeted with plumbing available + private entrance) flex space which could be extra bedrooms, media room or quarters. 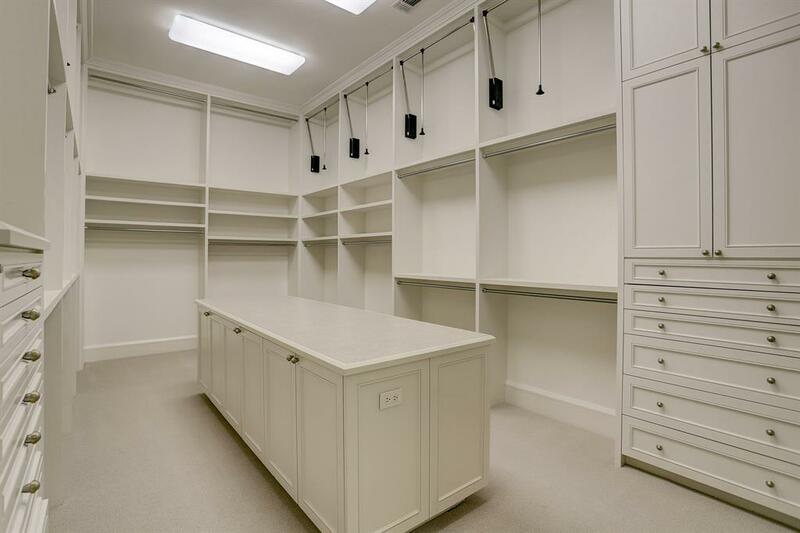 Golfers rejoice, a golf workshop with tremendous storage & plumbed for additional utility room. 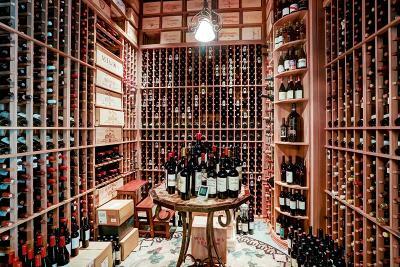 Live the good life with a 2,000+ bottle âdrink-inâ chilled wine cellar. 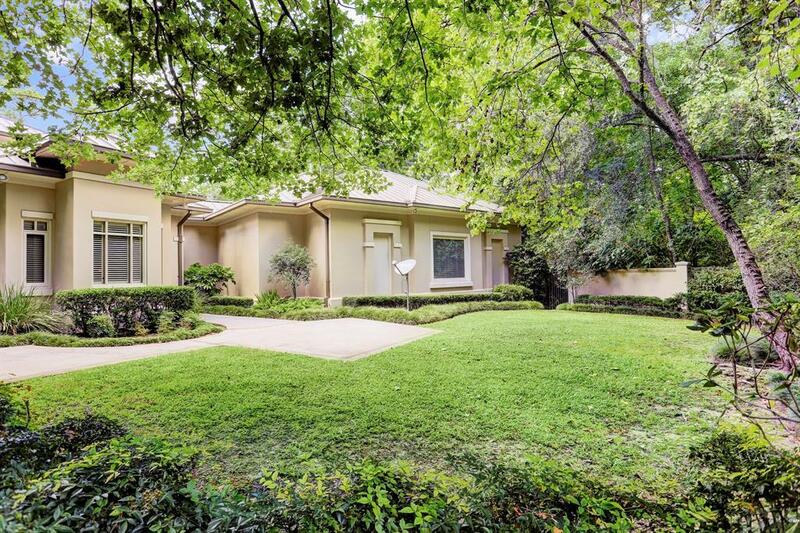 3-car garage with driveway gate + additional parking. 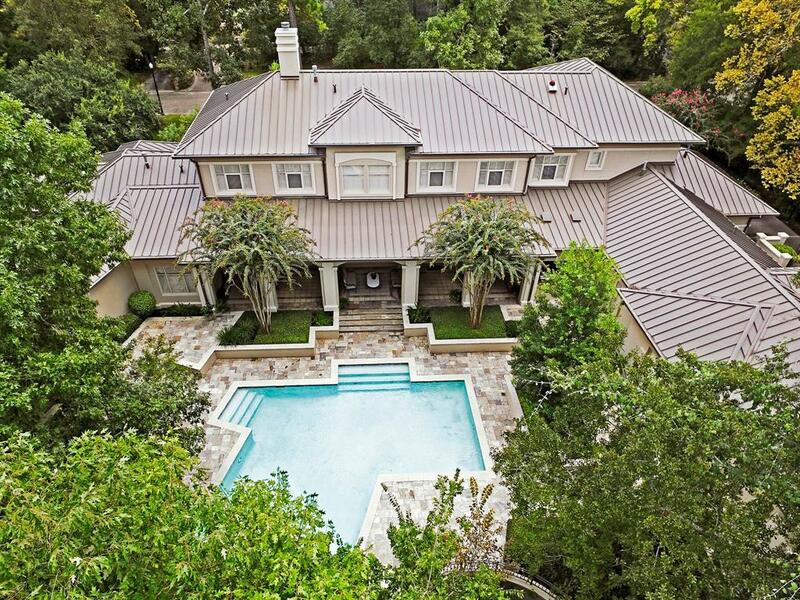 Spectacular quality, built by Randy Ratcliff with standing seam metal roof. 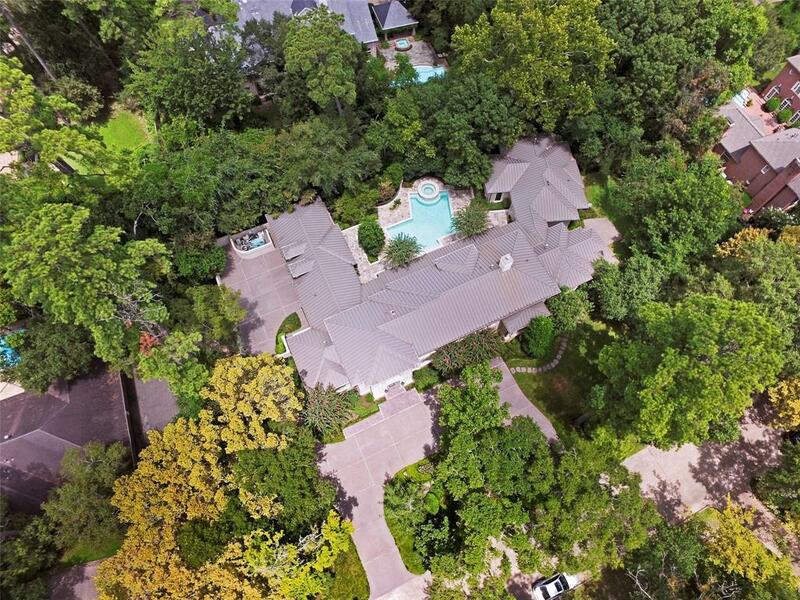 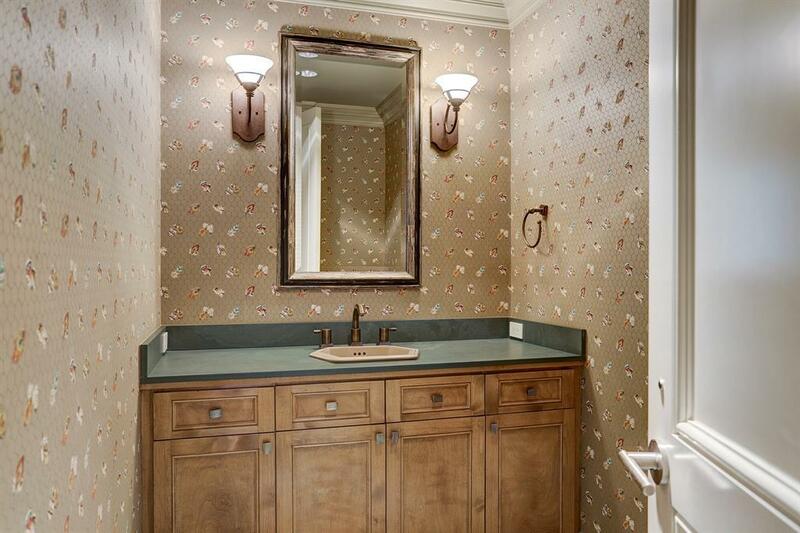 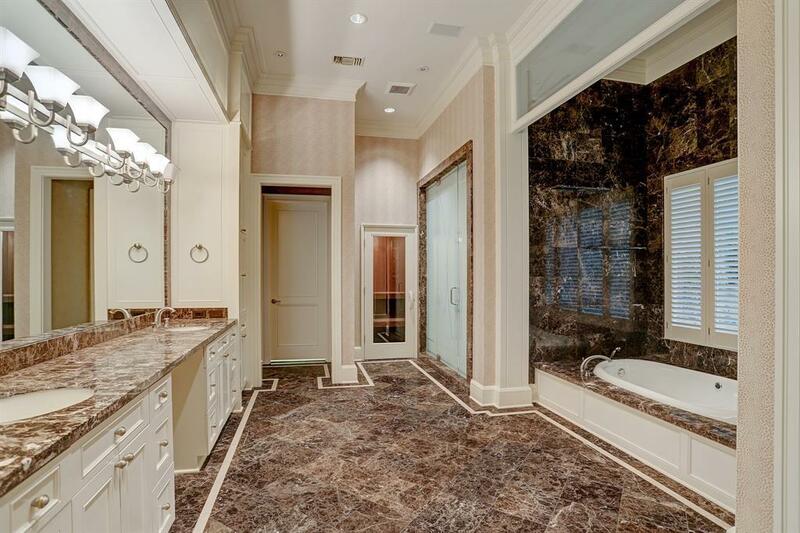 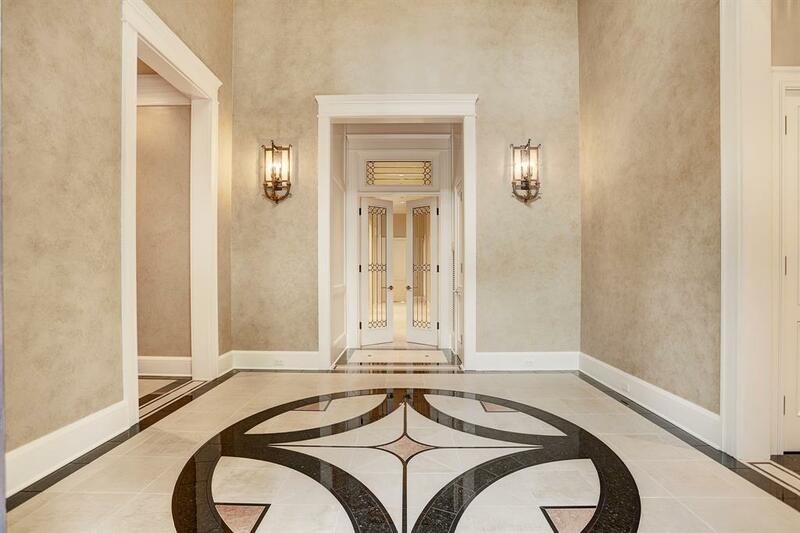 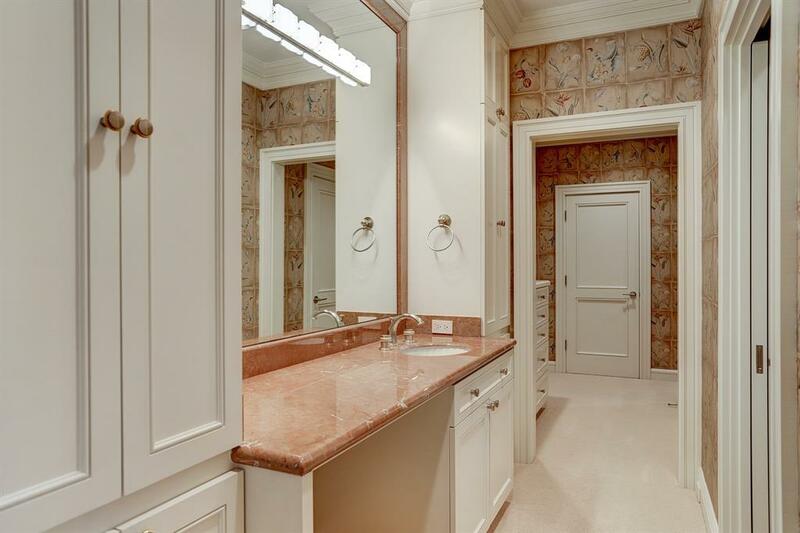 REDUCED FROM $4.5m. 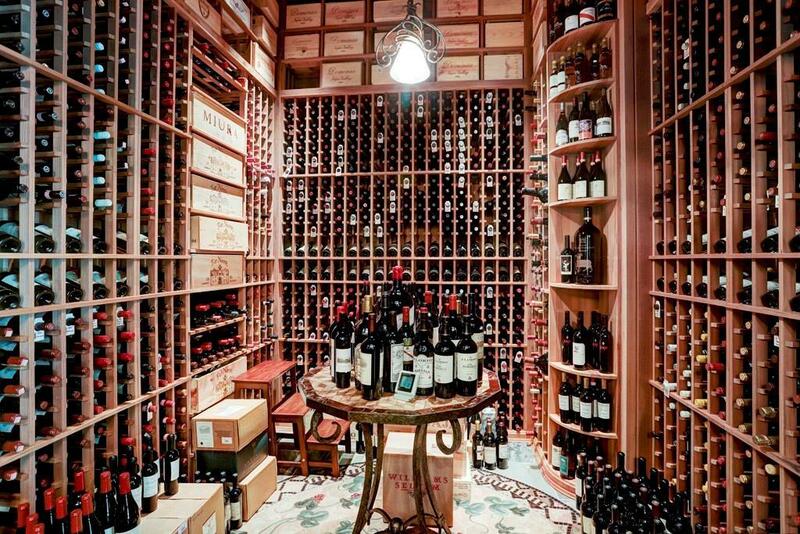 Staycation here! Offers welcome. Directions: From Voss, Head West On San Felipe. 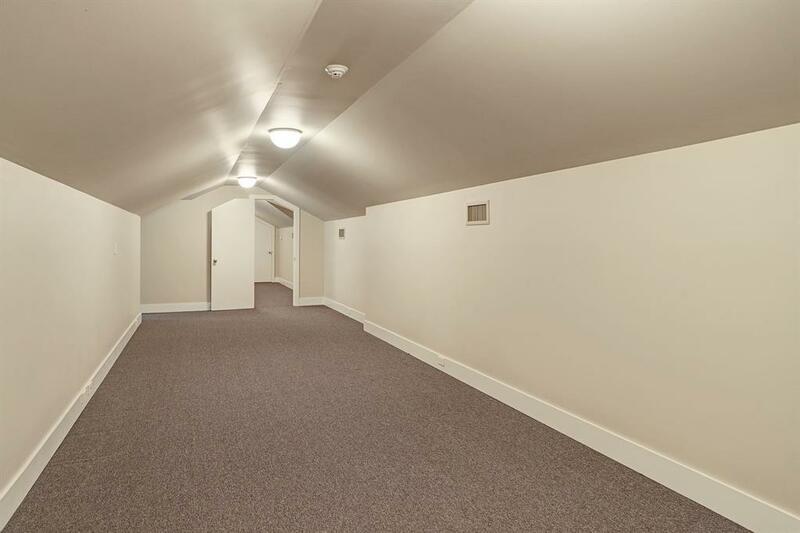 Turn Right On Woods Edge Ln And Follow The Curve To The Right. 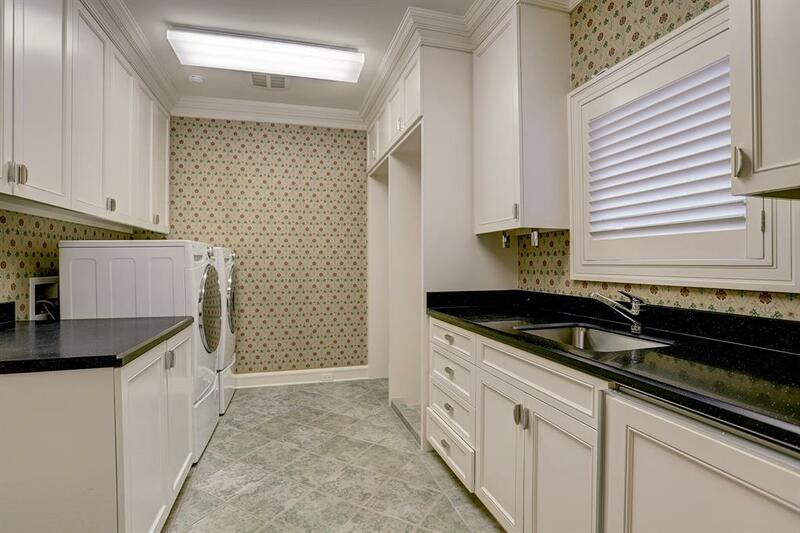 The Home Is On Your Left On The North Side Of The Street, Mid Block.